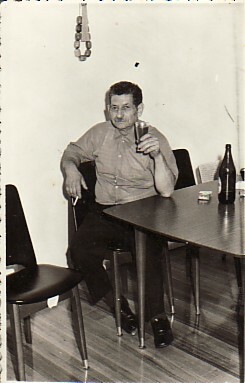 Athanasios was born in Atzanos, Asia Minor, and his family arrived on Lesvos during the Exchange of Populations between Greece and Turkey (1923-24). 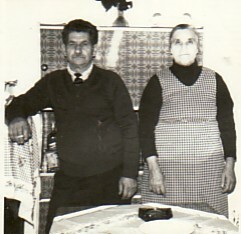 Above: With his wife, Despina. 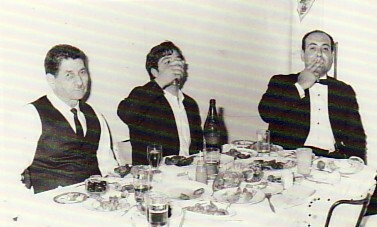 Above: With his son, Georgios, and his son-in-law, Nikolaos Eleftheriou. 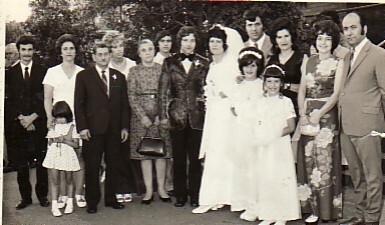 Above Right: At his son Georgios' wedding.